Apple will break tradition and won't announce launch sales of the upcoming iPhone 7, the company announced on Thursday, due to demand for the next-generation handset outstripping supply. "In years past, we've announced how many new iPhones had been sold as of the first weekend following launch," Apple said in a statement to CNBC "But as we have expanded our distribution through carriers and resellers to hundreds of thousands of locations around the world, we are now at a point where we know before taking the first customer pre-order that we will sell out of iPhone 7. "These initial sales will be governed by supply, not demand, and we have decided that it is no longer a representative metric for our investors and customers. Therefore we won't be releasing a first-weekend number any longer. We are reiterating the financial guidance September quarter that we provided on July 26." Last year, the launch of the iPhone 6s and iPhone 6s Plus moved a record 13 million units in their first three days. The iPhone 6s series went on to provide Apple its best-ever quarter in the holiday 2015 season, before sales began to cool off in 2016 and led to the first-ever year-over-year decline in iPhone sales. When new iPhones launch, officials at Apple are usually quick to point out that they are selling as many handsets as they can make, with demand greatly outstripping supply. Apple's comments on Thursday make it clear that it expects the pattern to continue with this year's iPhone 7 launch. 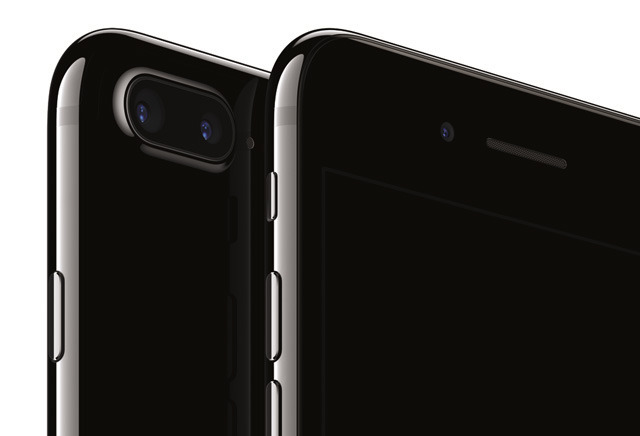 Preorders for the iPhone 7 and iPhone 7 Plus begin Friday at 12:01 a.m. Pacific, 3:01 a.m. Eastern. The device will find its way into the hands of consumers a week later, on Sept. 16. For more, see AppleInsider's hands-on look at the iPhone 7 from this week's media briefing in San Francisco.